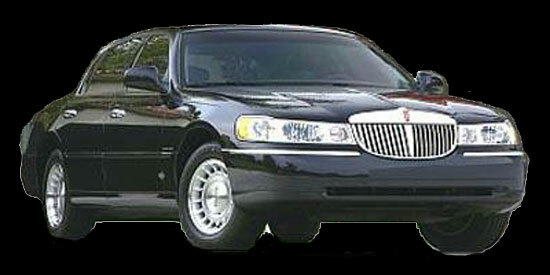 West Coast Limousine offers 2002 Lincoln Towncar Sedans. We have the most spacious vehicles in the area. Along with expert service, West Coast Limousine offers either Water & Sodas, or Cider or Champagne with charter service. 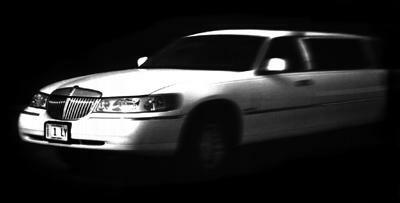 West Coast Limousine's Sedans cover the San Francisco Bay Area, including San Jose, Oakland, Fremont, Concord, Livermore. 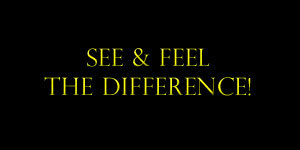 Providing service for Wine Tours, Day Spa, Sporting Events, Sightseeing, all Business and Social Functions.